We are offering an unmatched and exclusive range of commercial Deep Freezer, Bottle Cooler, Vertical Chiller, under counter refrigeration system etc. with better storage capacity, consistent cooling, high strength body, low power consumption, long service life as well as backed by our highly skilled Professionals Team. 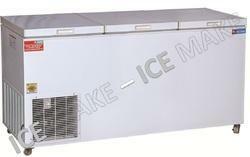 Since our beginning, we are engaged in presenting a wide range of excellent quality Ice Cream Freezers. These freezers are equipped with advanced refrigeration solutions that help in availing -22°C effortlessly. 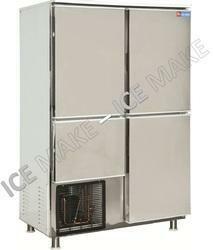 The offered freezers are manufactured adhering to industry standards and quality norms.